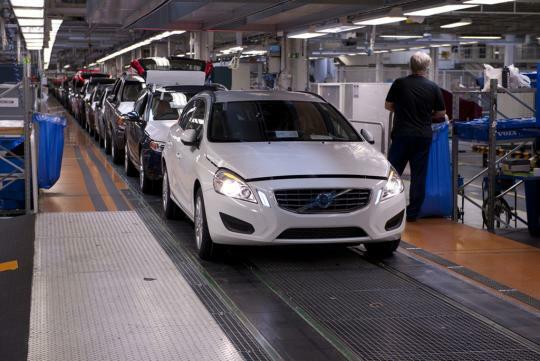 Volvo will cut production volumes at its Torslanda (Sweden) and Ghent (Belgium) plants due to continued weak demand as the European debt crisis and sluggish global growth take its toll on the car industry. Other automakers such as Ford and Opel have already reduced their output. At the Torslanda plant, production will stop for three days before the Christmas holidays. In Ghent, there will be two production-free days come December. In addition, three individual work shifts -- one in Ghent and two in Torslanda -- will be removed from the December production schedule. Going into 2013, Volvo is not positive as well. The company said it will cut production rate at its Torslanda plant to 45 cars per hour come week four of 2013 from 57 cars an hour. 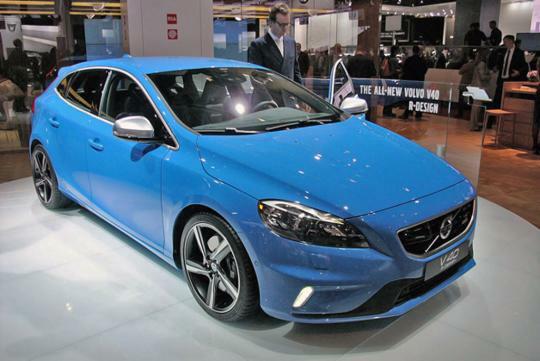 Volvo commented that the production slowdown will affect the number of agency workers employed at the Torslanda plant. "We have indicated before that we will need to be flexible in light of today's market situation, and that we will use the flexibility we have in our system when needed," said Lars Wrebo, Senior Vice President Manufacturing, Volvo Cars. "While sales volumes have shown a very positive trend in recent years, we have seen a continuous decline in customer demand in 2012 which so far has not picked up. Therefore a further adjustment to our production output is required," he added. The Chinese-owned auto maker announced recently that its US sales in October slumped 14.4% to 4196 cars compared to a year ago. Sales in China for the same month were down 11.7% from a year earlier to 3389 vehicles.